MontVR was created when two young entrepreneurs realized they shared a passion for virtual reality. At first, MontVR was a virtual reality content production company with a mission to spread the VR gospel far and wide. Through its equipment rental department, MontVR brought the VR experience to events like MUTEK, the Festival du Nouveau Cinema and many others. 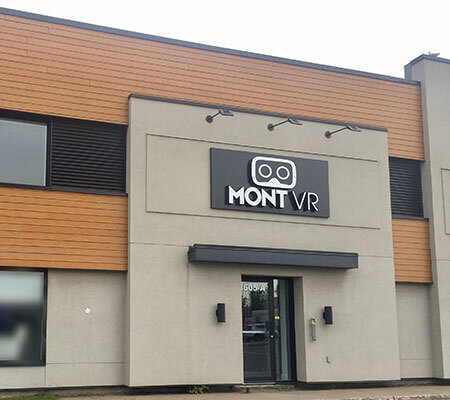 In the spirit of introducing VR to the masses, MontVR opened the first virtual reality centre in Quebec in January 2017. 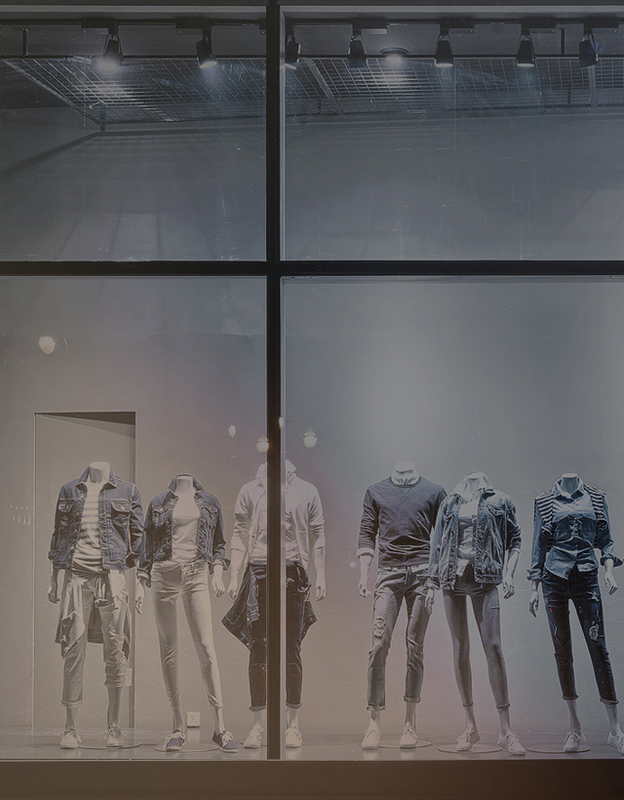 With a focus on the customer experience, pleasing aesthetics and high-tech, it was an instant success. A frictionless online reservation and payment system ensures customers’ focus is on the experience and the reviews speak volumes about the success of this approach. MontVR’s mission is to bring high-tech, high quality entertainment at a balanced price, fostering customer loyalty and happiness.